The people who will notice the biggest performance increase are ones who don't have a lot of memory installed. (More memory is always better!) The reason is when your system starts getting low on memory Windows will start to move memory to the page file. The page file is ran off your hard drive. The hard drive is the bottle neck of performance on a system. So the slower the drive the slower the system goes as it tries to work with the page file. When you use CleanMem you help keep the system from using up all its memory. In turn Windows doesn't push anything to the page file, and we avoid the huge slow down from page file usage. CleanMem doesn't work magic on your system. 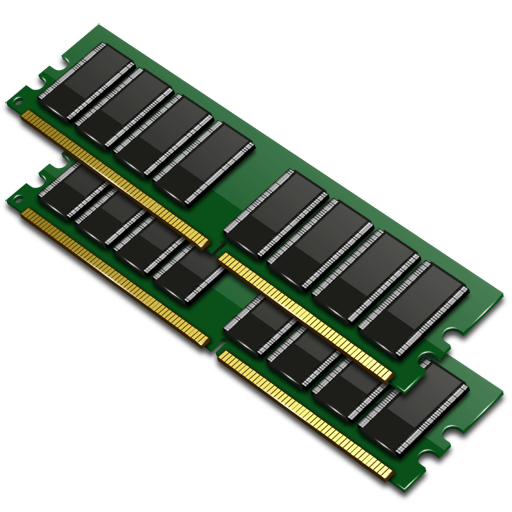 The best thing you could do is get more memory for your system! The goal of CleanMem is to help keep windows from needing to rely heavily on the page file. Which is located on your hard drive. You will NOT notice a night & day performance increase. The users who get the best performance out of CleanMem are the users who don't have a lot of memory. I know others would yell at them and say "well just buy more memory!" Well not everyone can run out and buy memory. CleanMem will help them until they do. CleanMem WILL NOT make your system faster. What CleanMem does, again, is help avoid the use of the page file on the hard drive, which is where your slow down comes from. There have been users including my self who have noticed a smoother system. A placebo effect perhaps? Who knows. I do know that CleanMem hurts nothing, and does help, to a point. CleanMem does help with programs that have memory leaks. The memory is pushed to the system cache, not the page file. The system cache is still in memory. And a program can call back what it needs instantly. This is why there is never a hiccup in heavy 3D games as CleanMem runs. The memory that is not reclaimed is freed and allowed to be taken over after a certain amount of time. The system cache is not a bad thing! and is far better than the page file. Mainly because it has the GB speeds in memory than the MB speeds of the hard drive. Warning: Memory Terminology in Windows is completely screwed. System Cache could mean something else, perhaps Memory Cache is better? as proof of this confusing way the memory has been labeled in windows, in Windows XP the PF usage in the task manager is actually commit charge, not page file usage.